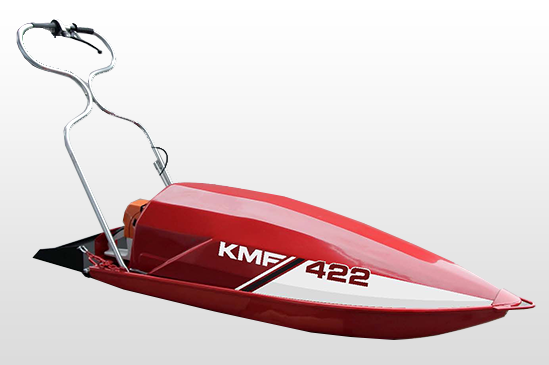 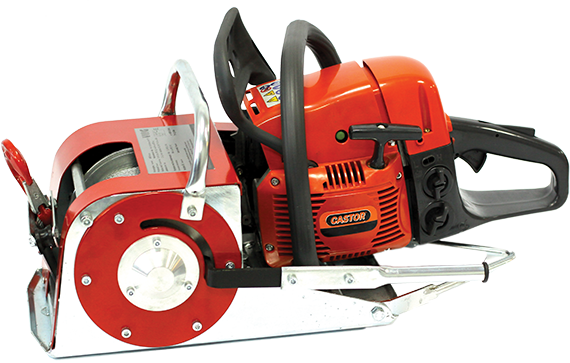 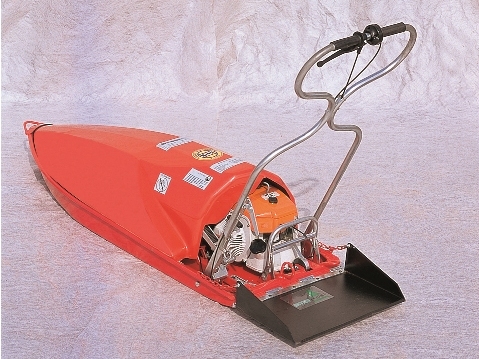 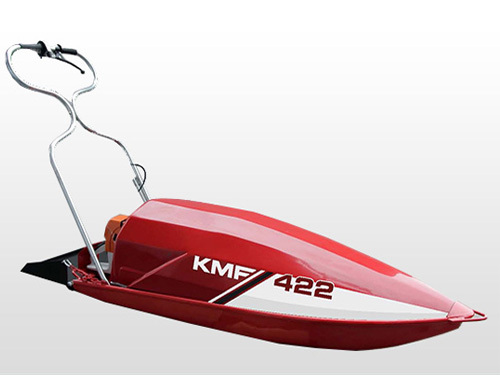 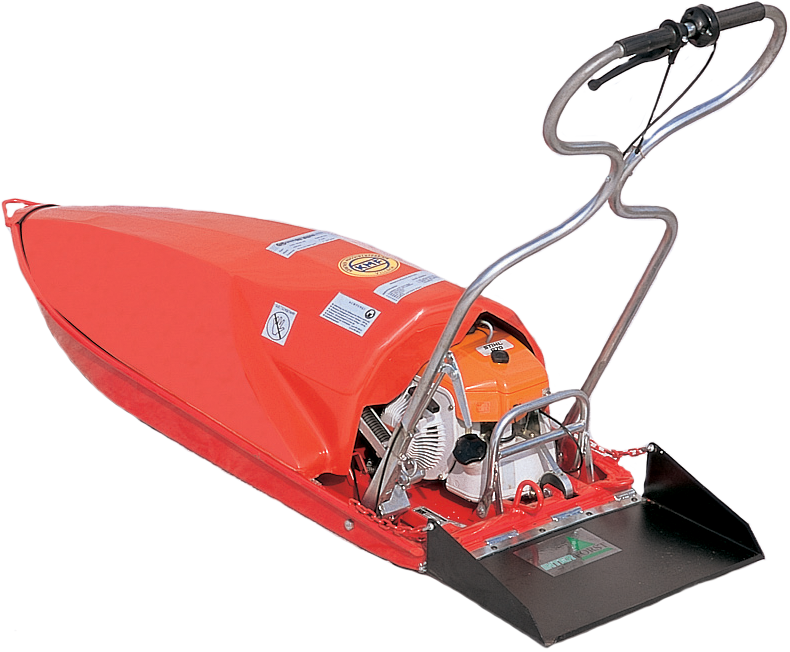 The AKCKJA KMF 422 winch is a highly professionaltool with an in-built STIHL 660 petrol motor and fitted onto a sled, which allows safe and convenient operation even in the roughest conditions. 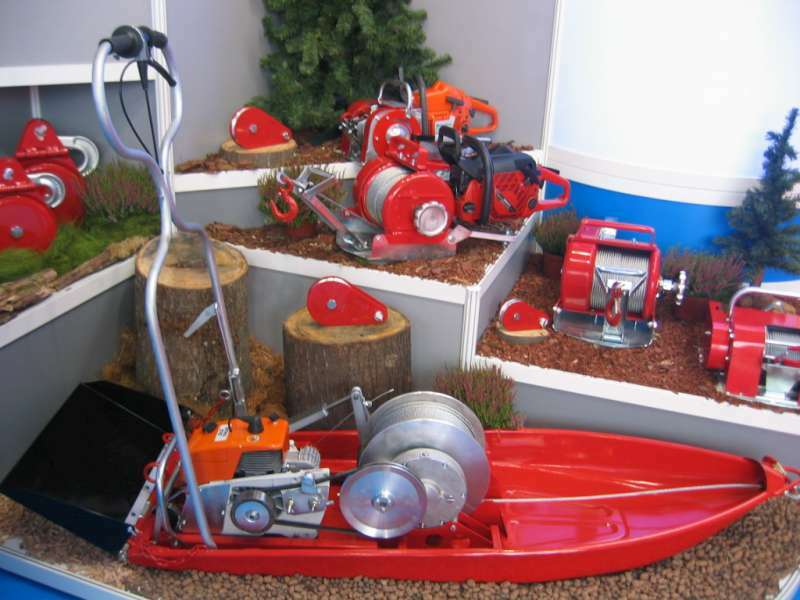 All these features put ACKJA WINCHES ahead of its rivals, heavier and less operator-friendly stationary winches. 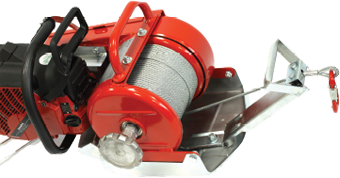 You will find ACKJA WINCHES practically indispensable on rough, inaccessible terrains where other portable and tractor winches fail to deliver.